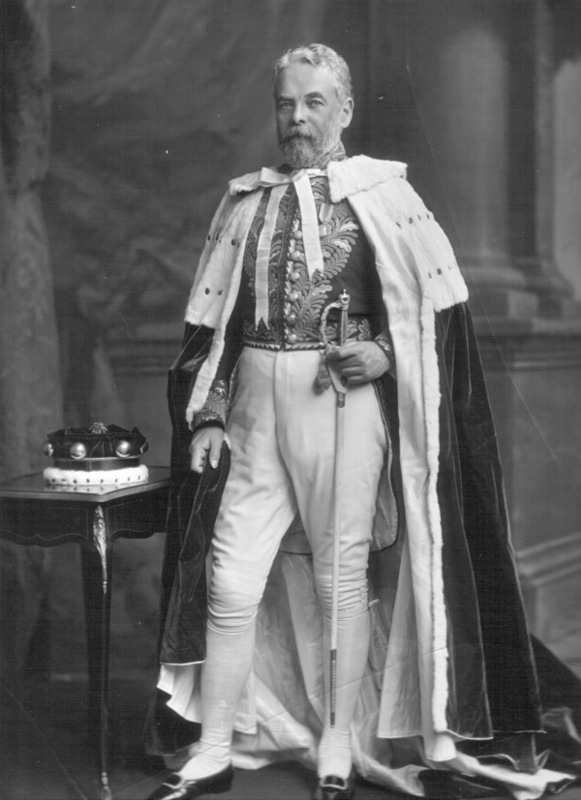 Robert Collier, 2nd Baron Monkswell (1845-1909). Sitter: Robert Collier, 2nd Baron Monkswell (1845-1909). Biog: Barrister-at-Law; conveyancing counsel to the Treasury; official examiner to the High Court of Justice; Lord-in-Waiting 1892-1895; Radical politician; Under Secretary for War 1895; Progressive member of the London County Council 1889-1907 & Chairman 1903. Costume: Full Dress, Civil Uniform. Biog: Burke's Peerage; The Complete Peerage; Who's Who; The Times, 23 December 1909, p.9c.